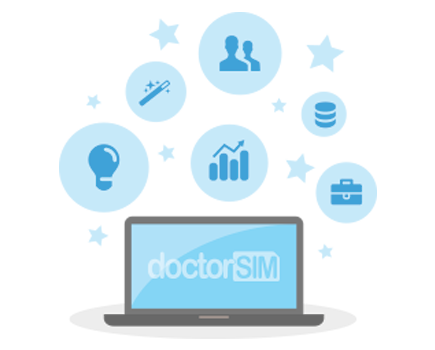 Have you recently unlocked your phone with doctorSIM but have no network coverage? Check in the phone settings that the network search is on Automatic. You can also read these articles for more information on how to connect your cell phone to the Internet. Hardware failure. You need technical support. Check the phone's warranty prior to doing so. If you are still having problems connecting to a network, please reply to one of the emails we have sent you and include the IMEI Check Service report if applicable.